Can you spot what’s wrong in the image below? Please post your answer as a comment. 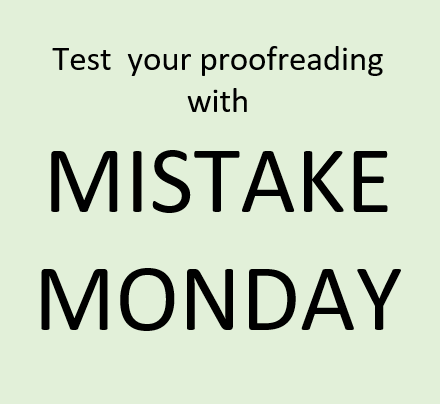 I think this week’s mistake is fairly easy to catch.